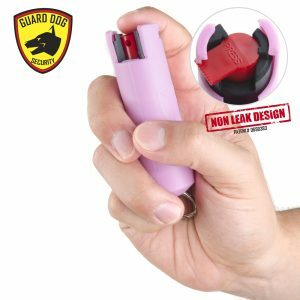 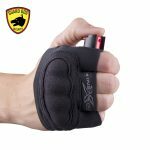 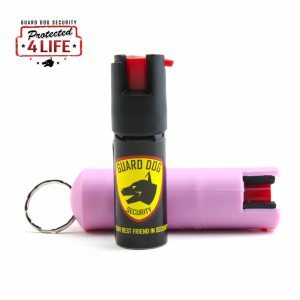 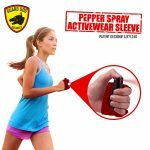 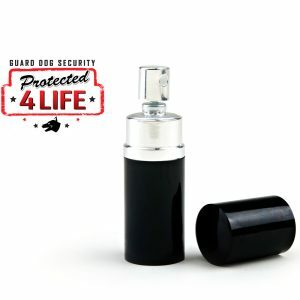 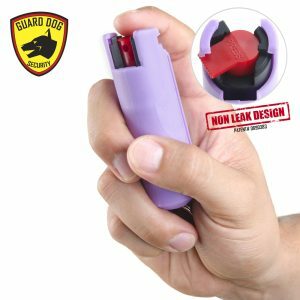 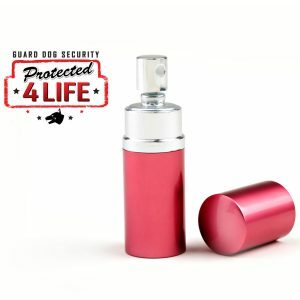 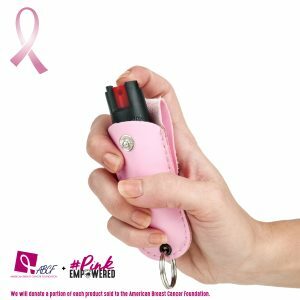 For joggers, runners, walkers and anyone always on the move, this pepper spray is the most dependable defense cover. 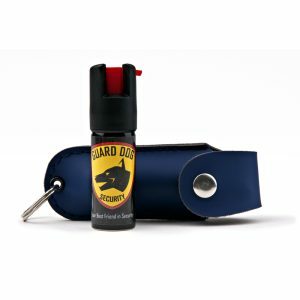 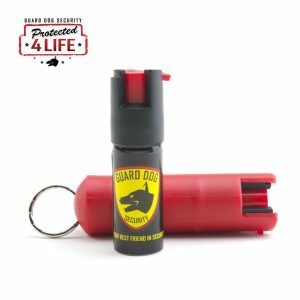 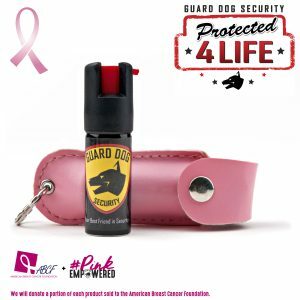 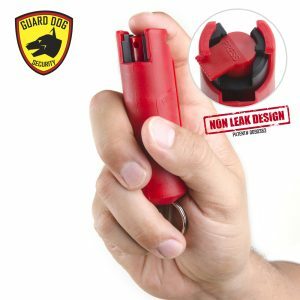 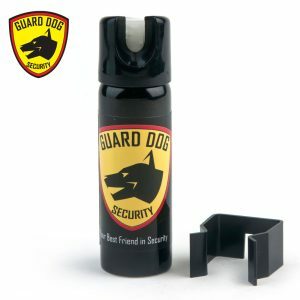 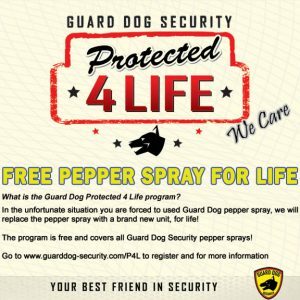 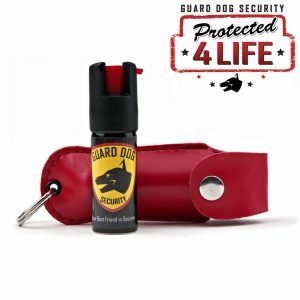 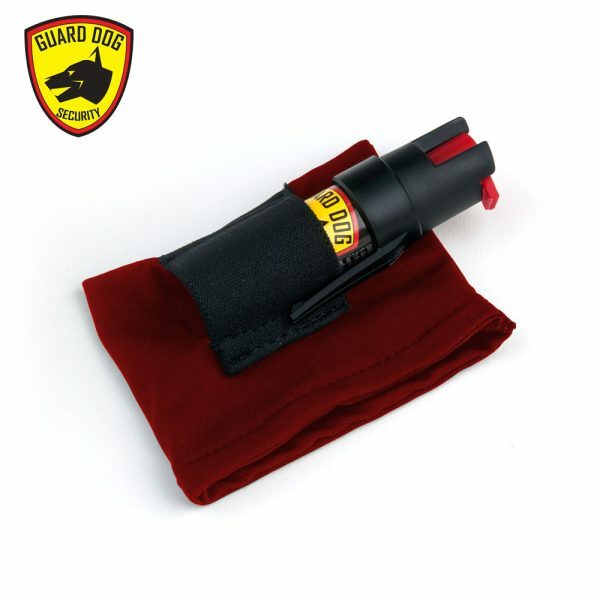 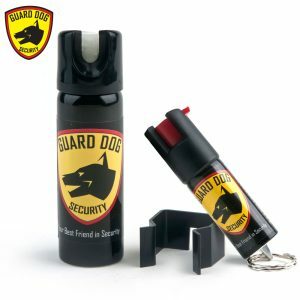 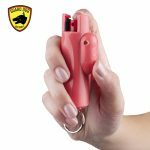 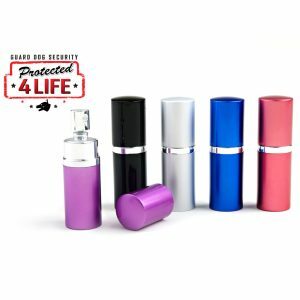 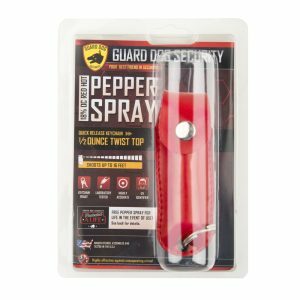 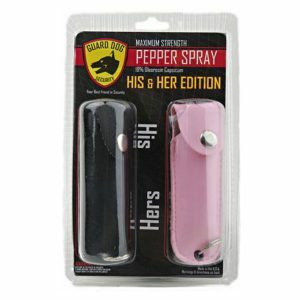 Comprising of 18% OC or more familiarly red pepper, this is a powerhouse of a pepper spray. 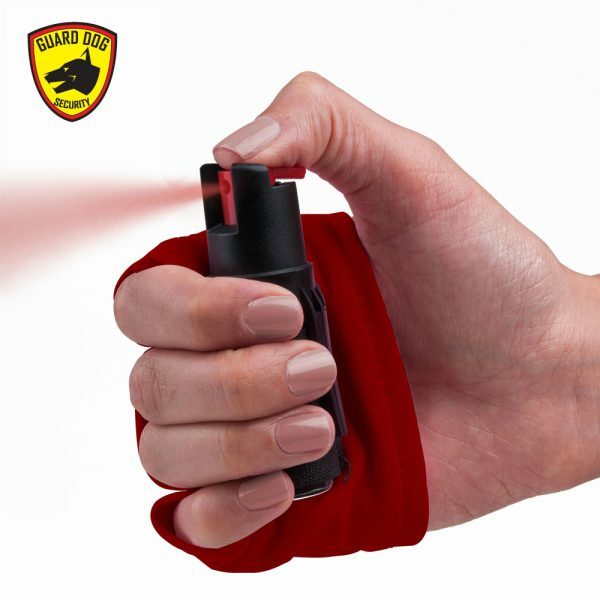 Your assailant is bound to remember the sting of this burning spray for a long time to come. 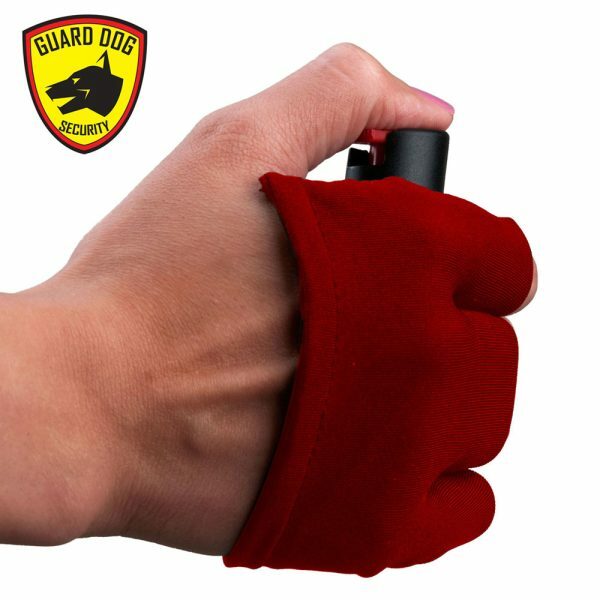 The small 1/2oz dispenser can, fits cozily into the palm within the hand sleeve, which is made of a lightweight and comfortable fabric. It forms a good grip and allows proper fire without letting the can move around while shooting. 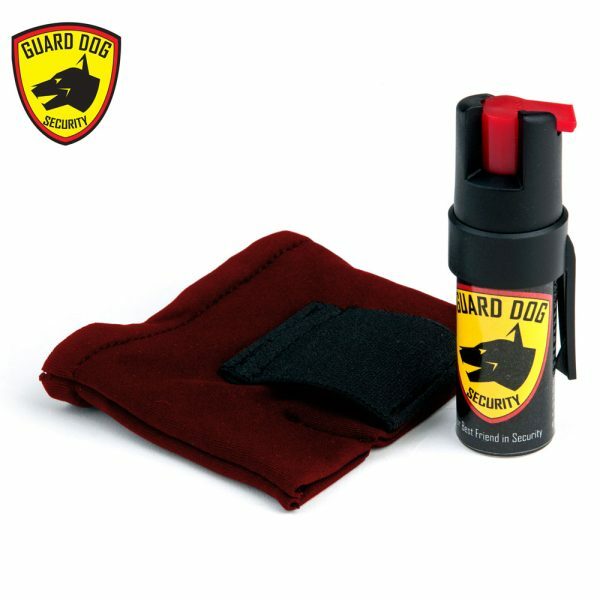 Apart from this, the spray contains invisible UV dye which cannot be washed out and helps identify the assailant.